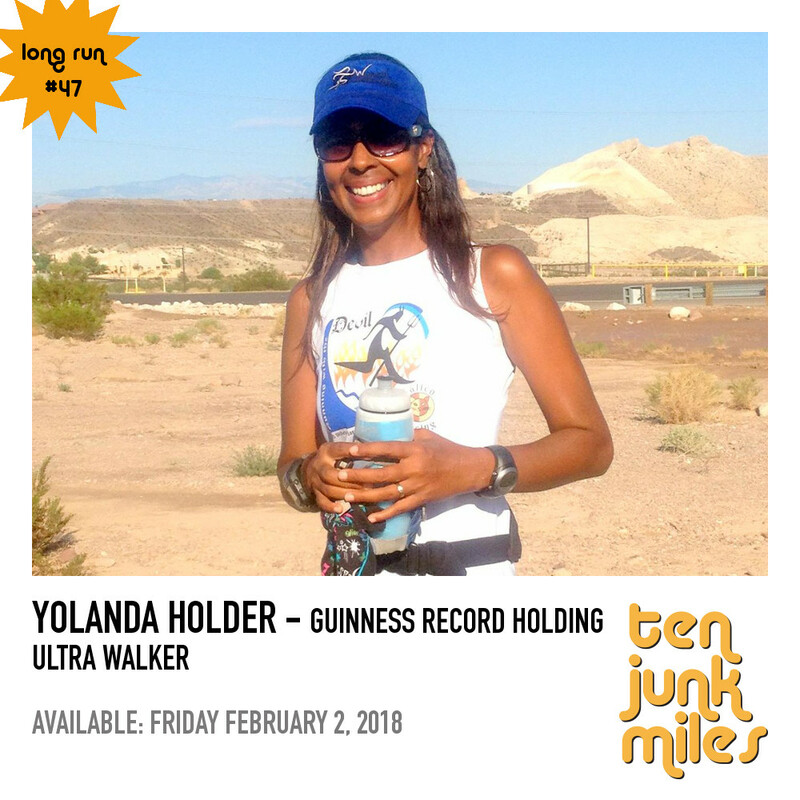 Yolanda Holder has completed over 500 races of a marathon or longer, including 21 100 milers. She has two Guinness World Records and at the age of 59 participated in her first bikini competition. Last year she completed the Sri Chinmoy 3100 mile race around one city block in New York. All of these accomplishments were done through walking. Her story is amazing!